Nicole is the main character in the book "A Bully on the School Bus." Nicole is a young girl who rides the school bus to school every day. It wasn't until Nicole started experiencing problems with another bus-rider named Dylan when she became uncomfortable being on this bus. Her experience with Dylan is a form of bullying, and she was frightened. 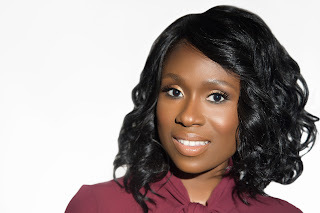 After several incidences, Nicole made her parent aware and found a way to solve the problem. Every day Nicole rides the school bus. One day, Dylan tells Nicole that he needs to sit where she is sitting and bullies her into a different seat. The next day Nicole chooses a different seat, but Dylan still insists that he needs to sit where Nicole is sitting. Nicole talks to her mom and the bus driver to help solve her problem. 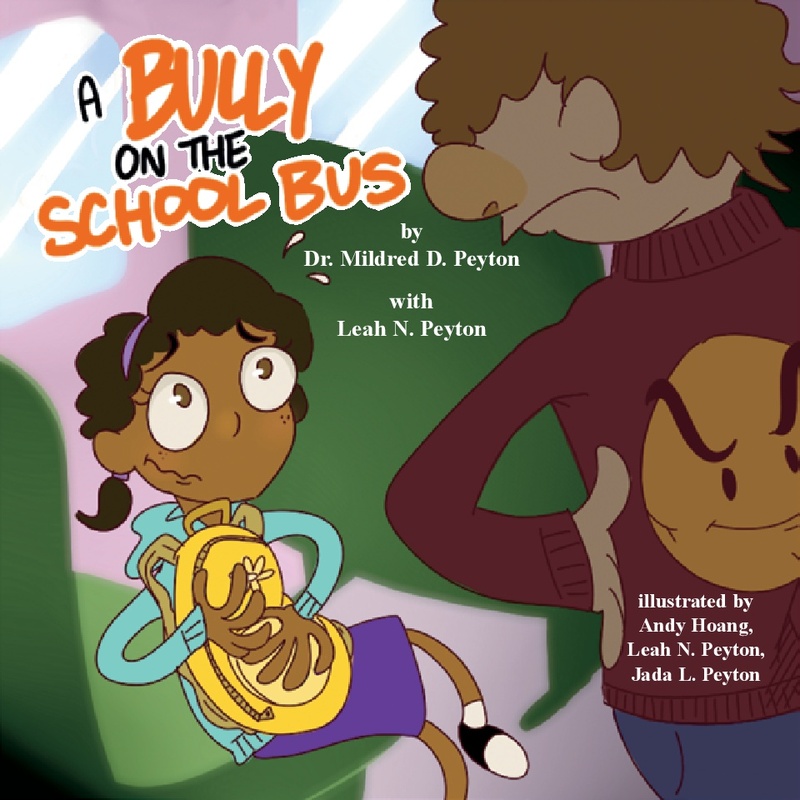 “A Bully on the School Bus” deals with what bullying might look like at a young age. There was emphasis on how something that seems like a non-issue, such as switching seats on the bus can quickly escalate into verbal and physical harassment and bullying. Through Nicole's story, children are given several strategies for coping such as talking to a parent and the adult on the bus. However, things in the book are resolved fairly quickly and easily after that which I highly doubt happens routinely in real life. The pictures in this book are bright and colorful, which makes them attractive to young children, but a little cartoony, which doesn't fit the serious content of the book. Overall, a good book to read to all children to help them understand what bullying can look like and what to do when they are bullied or see bullying.